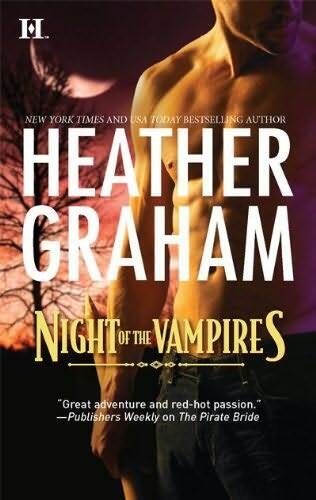 I started reading Night of the Vampires by Heather Graham a couple days ago. She used to be one of my favorite authors - I love all of her books up until a few years ago, then I don't know what happened, her books just weren't as good. I keep trying though - I'm only about 70 pages in and not sure what I think so far. 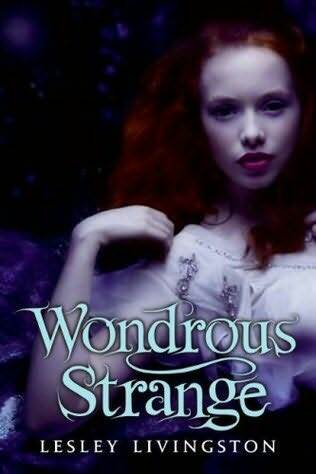 Just before starting Night of the Vampires, I finished reading Lesley Livingston's Wondrous Strange. I loved this book! THIS is what faerie stories are supposed to be like. I've been super busy so I haven't had time to write a review yet, but I will very soon! Be sure to check back if you're interested! My next read will be from one of the last two weeks' Library Loots, but I'm leaning toward Skipping a Beat by Sarah Pekkanen. I'm the same way with Heather Graham! I used to love her and her writing has definitely changed! Interesting choices! Hope you enjoy your reading week. Interesting books! I've been on a paranormal kick so thanks for the recommendations.